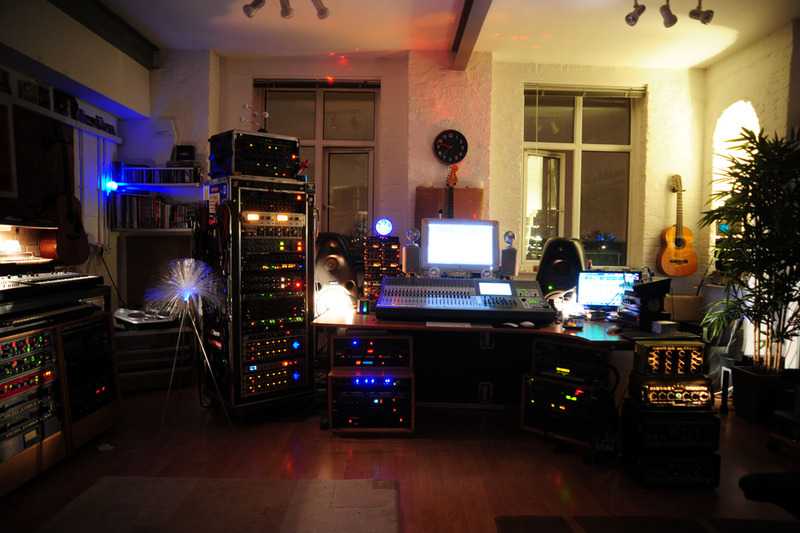 Strangeworld Studios is the one-stop shop for all your music production needs from recording and mixing to mastering. Strangeworld Records can also manufacture cds and provide digital release via their label distributed by AWAL. Strangeworld can do any job for you from their North London studios no matter how large or small. We aim to provide the highest quality service to the highest levels of professional standards incorporating both modern and vintage technology at rates that are affordable to all. Owner Andy has recorded and mixed many of the world's top stars working at Sir George Martin's legendary Air Studios for 15 years and at Strangeworld , which opened when he left in 2005 . He has engineered and produced countless hit recordings. Strangeword can efficiently and securely deliver files of any size to be worked on . We can stream real time high quality audio from our London studios to you as work is being done on your project. High speed weblinks can also be provided via Strangeworld Studios Skype so wherever you are you can be with us at the session too.